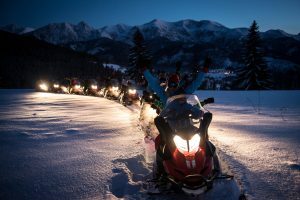 Winter integration events and corporate retreats in Zakopane - we will organize your event comprehensively. Lots of fun on snow and interesting program for groups - from 20 to 200 people. We are one and only - 1000 m above sea level where you have a quarantee of snow and beautiful winter landscape. 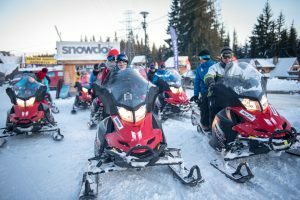 Integration Zakopane - special offers for groups..
4 hour integration event - teambuilding and competition with full-service and catering. 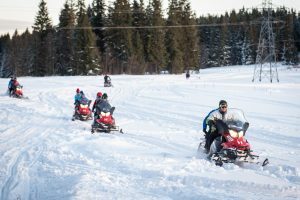 This winter program was prepared with a view to groups which want to relax and try real winter in Tatras. We offer you beautiful adventure in Zakopane. 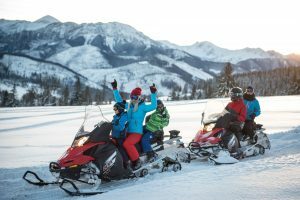 You can choose from many attractions: snowmobiles, avalanche action, snowshoes, ice sculpture - also bonfire and catering. 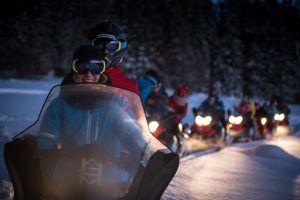 4 hour integration event is 350 PLN per person. Integration events in Zakopane - film and photo relation always for free! Snowmobiles rental in Zakopane - Gubałówka. 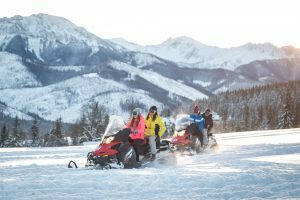 We are one and only rental in Zakopane where you can choose destination and riding syle by yourself. 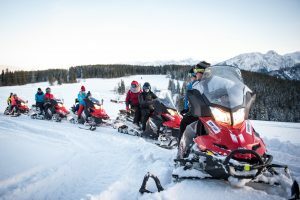 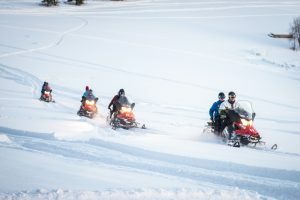 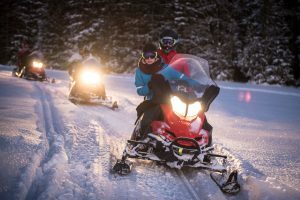 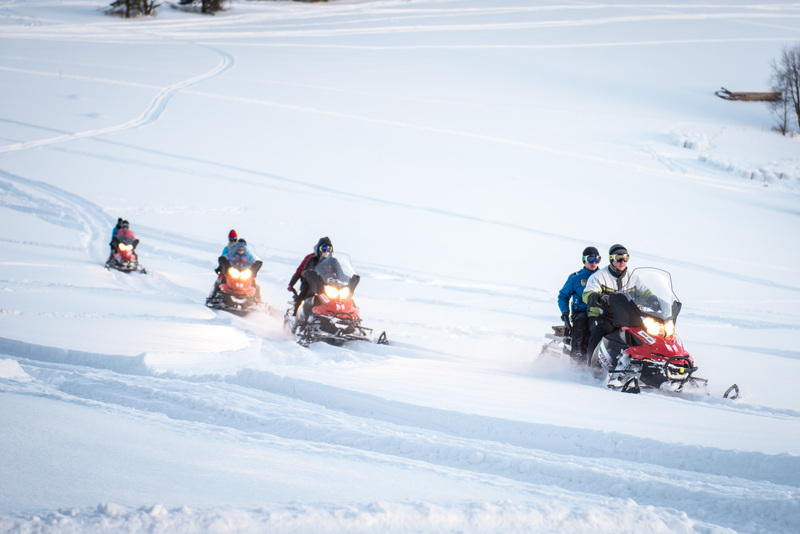 It is required to have at least one hour riding with instructor for beginners and after tthat you can snowmobiling alone. 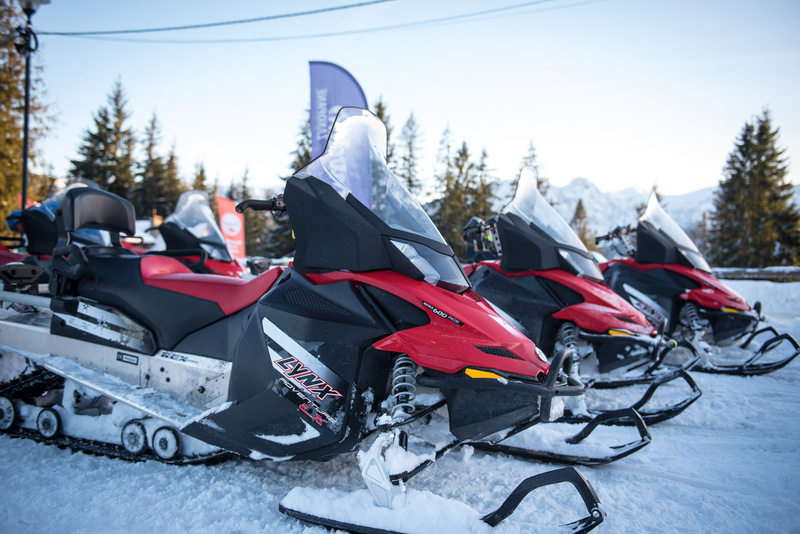 Our rental offers you many snowmobiles to choose from. We have only new mobiles Lynx and Ski Doo - all you can ride in two people. . Snowmobiling in mountains is a guarantee of fun, beautiful views and great memories. 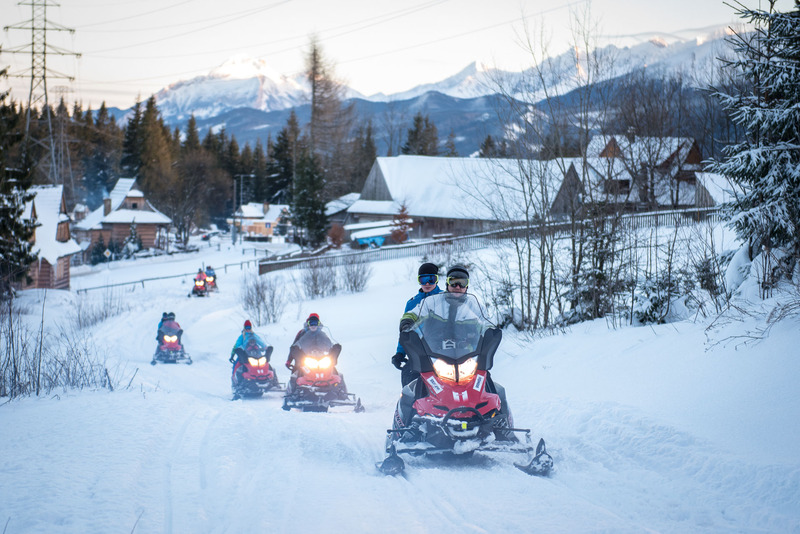 Best winter activity in Zakopane. 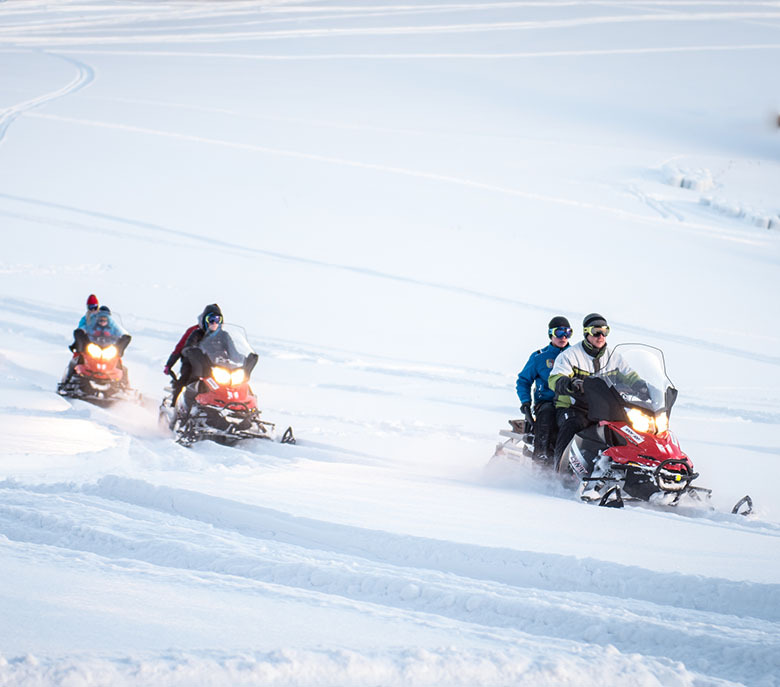 You can visit our base every day but it is required to make a phone or e-mail reservation of a tour - at least few days before in high season.